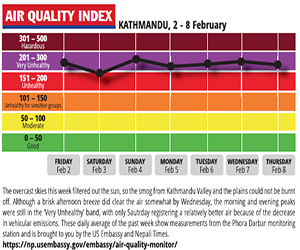 The trust of average Nepalis in the political leadership keeps sinking. Except one, every active politician today scored in the single digit in a recent public opinion poll in which respondents were asked who they would like to see as Nepal’s next prime minister. This is a damning indictment of chronic political failure and the public’s disenchantment with elected figures across the political spectrum including those who have led governments multiple times in the past decades. However, it also shows that the field is wide open for fresh new faces with proven performance, integrity and ability to work for the public good. More than 3,500 respondents in 35 districts were interviewed 3-7 August in the Himalmedia Nationwide Public Opinion Survey 2015. We have been tracking public disillusionment with politicians for the past 12 years in these annual polls, and expected it to be quite high. This year, an inadequate political response to the earthquake, delays in the constitution and persistent political infighting seem to have heightened public disenchantment. In response to the question ‘Who should be Nepal’s new Prime Minister after the new constitution is promulgated?’ nearly 55% of the respondents rejected the names of all top politicians, 10.1% said they wanted some new independent figure, 24.3% didn’t want to say or didn’t know. Baburam Bhattarai (10.4%) appears to be ahead only because the others are even less popular, and because of the public perception that he gets things done. Bhattarai has performed consistently well in past polls as well, coming second after Sushil Koirala in 2013 and scoring 13.5% last year. But even in those previous polls, more than half the respondents ticked ‘Undecided’, ‘None of the above’ or ‘Don’t know’. Among all the party leaders it is Pushpa Kamal Dahal whose fall from public grace has been the most dramatic. After scoring 38.7% in the 2010 Himalmedia survey since 2008, he had sunk to 3.4% in 2013, and is now down to 1.8%. But after hitting rock bottom Dahal has nowhere to go but up. 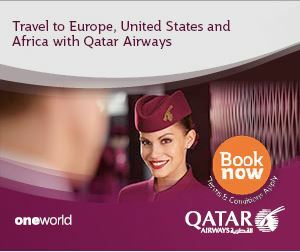 He has been remaking himself as a flexible and pragmatic leader capable of springing back to wrest leadership. His critical behind-the-scene role in allying with the UML’s KP Oli to push through the draft constitution, and his rallying speech in the Constituent Assembly last week in which he exhibited his legendary oratorical skills to restore some of his charisma may be indications of a ‘new’ Dahal. The lack of public trust in politicians is also reflected in responses to the question: ‘Which political party would you select to deliver a peaceful and prosperous Nepal?’. Once more, the proportion of respondents who said ‘Don’t know’, ‘Won’t say’, or ‘None of the above’ totaled 42%. The NC was on top as in previous two years with 25.4%, the UML used to be neck-to-neck with the NC but is now trailing at 13.5% and the fragmented Maoists have gone down to 9.3% from highs above 20% in polls after the 2008 CA elections. Aside from popularity, an even more striking aspect of this year’s Himalmedia Public Opinion Survey compared to previous years is that despite political and societal polarisation, the respondents have shown even more maturity, moderation and a rejection of identity politics. For example, 48.6% may have voted for Nepal to be declared a Hindu state, but taken together support for the constitution to ensure ‘Religious freedom’, ‘Secularism’, or ‘No mention of religion’ total a significant 46%. Our suggestion would be to take a middle path in such a divisive issue (especially because ‘Secularism’ has only 20% adherents) by opting for the ‘Freedom of religion’ formulation. There is also a surprising consistency and consensus on answers across ethnic, geographic, age, literacy, and gender lines. For instance, one may expect far fewer men to be against citizenship on the basis of mothers in the draft constitution, but male and female respondents were at par with 55% and 56.3% respectively rejecting the discriminatory clause. 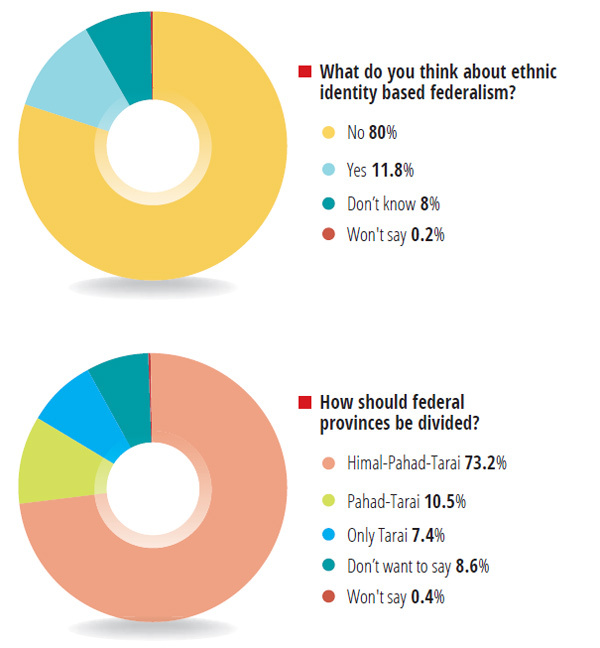 The percentage of those who think federalism based on ethnicity is a bad idea has gone up from 70-75% in previous polls this year. As in previous years, the opposition to carving up the country along ethnic lines is not popular even in the Tarai or enclaves asking for ethnic homelands. Even so, there has been widespread dissastisfaction with the current boundaries of the six provinces spreaheaded by Madhesi, Tharu and Karnali activists. Large parts of the country have now been shut down for nearly two weeks, and the situation is getting untenable. Among those who didn’t like ethnic provinces, more than half said their boundaries should be North-South incorporating mountains, hills and plains for economic viability. Even in the Madhes, there was an overwhelming rejection of ethnicity-based provinces, and more than half preferred North-South states that incorporated the highlands. This is reflected in the belated realisation even among Madhesi politicians that Province 2 may not be viable. As in previous years, we are struck by how much the political slogans of the political parties, especially the smaller ones, are so divergent from public opinion even in the areas they represent. This leads us to ask: what use are elections and public opinion surveys like this if politicians keep ignoring the people’s voices? Politicians probably want to keep the option open for religious or regional rabble-rousing, not having learnt the lesson that identity politics always backfires in the end. There could also be a cynical belief that money and muscle matter more at election time than public opinion. 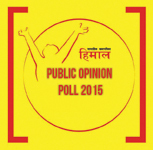 The Himalmedia Public Opinion Survey 2015 feels the public pulse two years after the last election. It is encouraging that collectively we are still a progressive people who haven’t given up on democracy, even though we don’t seem to think much about the leaders we elected.